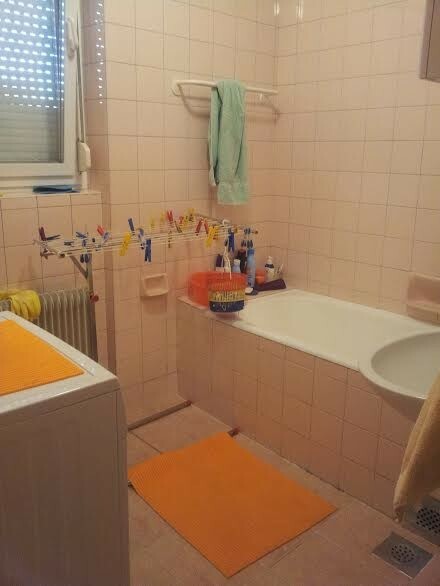 Double-bed room (2 separate beds) for rent for two students/couple. 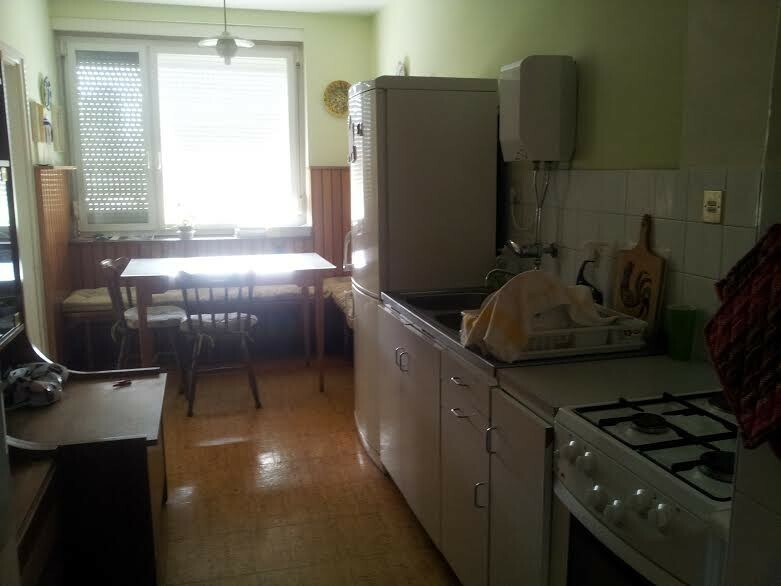 The 3-room flat is located in Smoletova ulica 18, Ljubljana-Bežigrad. 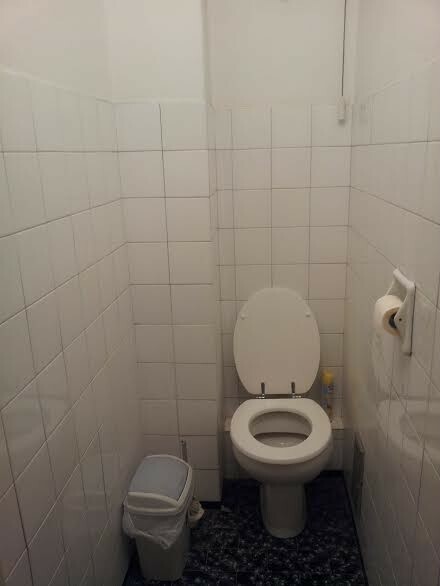 Common use of kitchen, bathroom and separated WC. Fully equiped. Available from 01.08.2017 onwards. 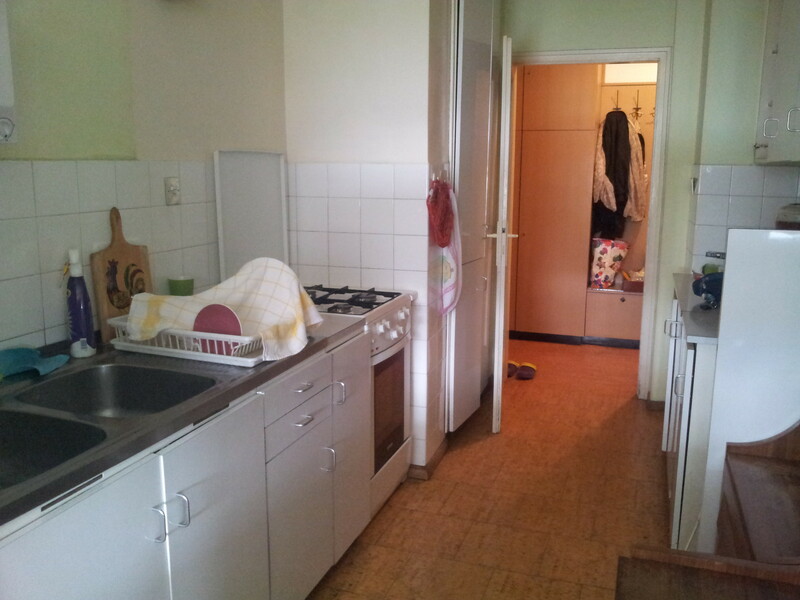 Monthly price of Eur 185/person (costs for elect., water, internet... are included). 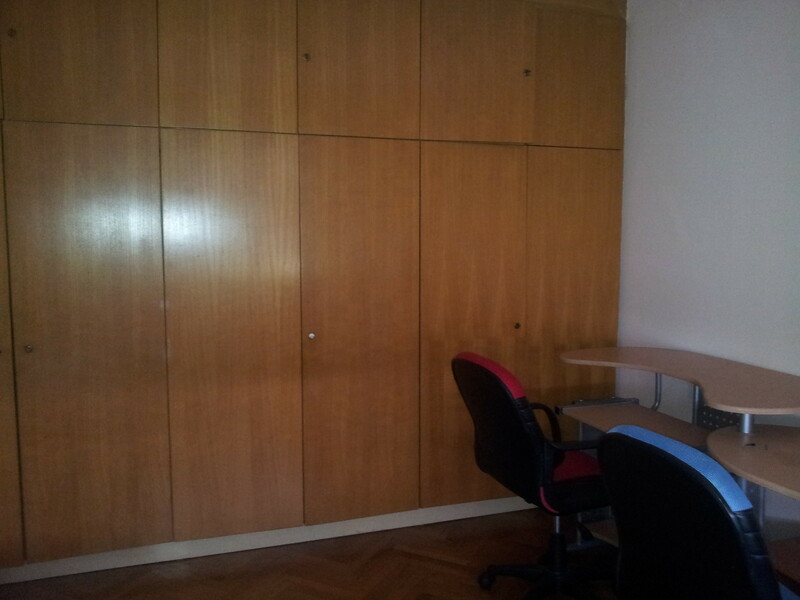 In case somebody would like to rent the room just for him/herself, the price is of Eur 290,00.